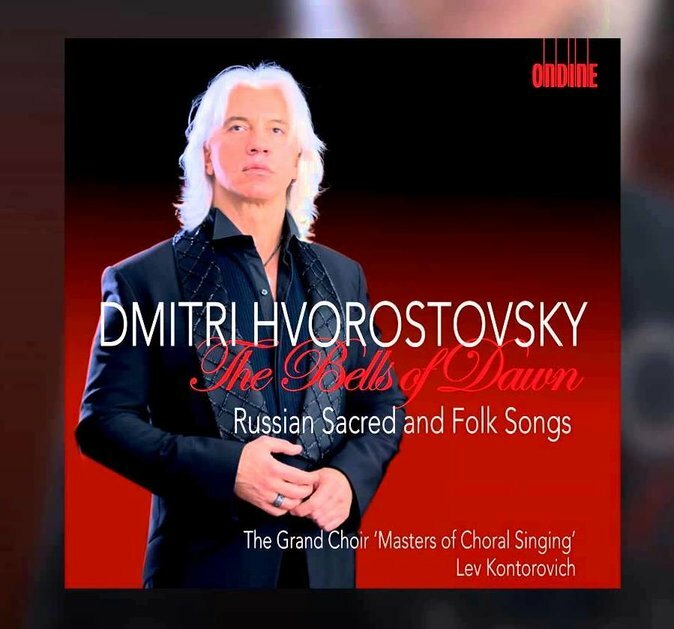 People still sigh over Dmitri Hvorostovsky, and with good reason. Alexa Petrenko explains. Sunday Night at the Opera airs at 9 PM on The New Classical FM.